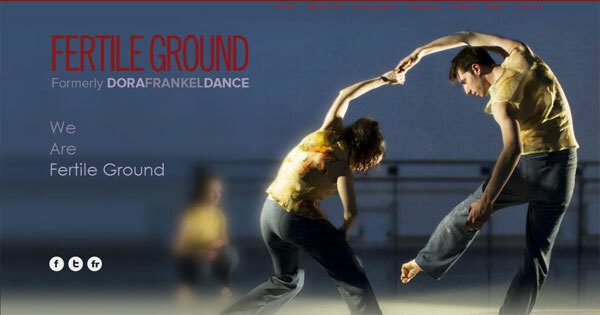 For our latest web design project we have recently been working with Fertile Ground formally Dora Frankel Dance, We have previously produced their old DFD Website and we where invited back to update their website. 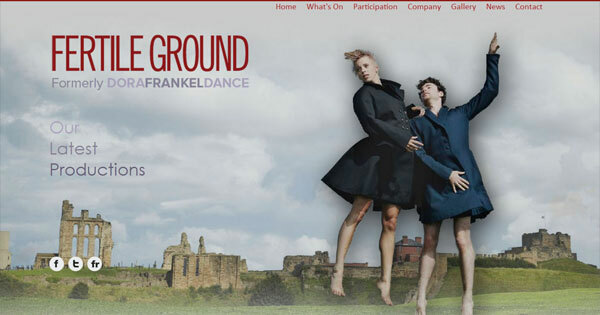 They required the site to be rebranded from the old Dora Frankel Dance to the new Fertile Ground. They required major changes to their website as their business has grown substantially since we first worked with them. 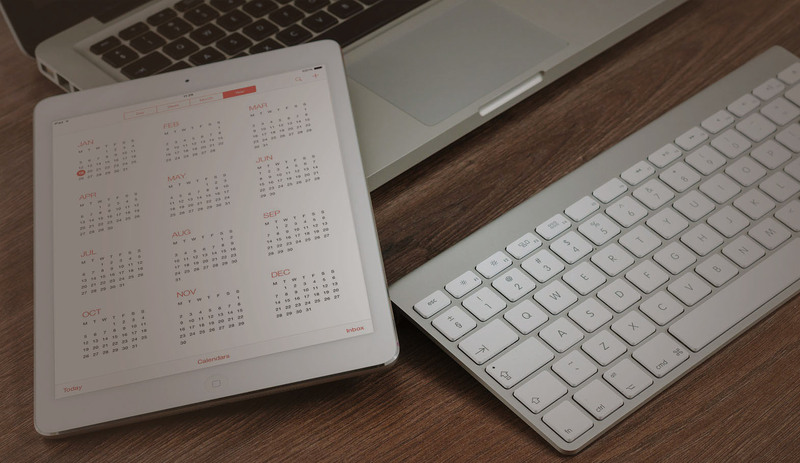 They required an extended website that allow multiple employee’s different levels of access to update the site through a content management system (CMS). They also required a gallery page where they could add pictures of their latest productions through a simple CMS that uploads and resize all the images. The client has also started using some new social media website including Flickr and they wanted to incorporate these into the site. We also included share buttons on the news page to allow the sharing of content far more easier, this is part of a online strategy to have a more engaging website and a much larger social media presence. 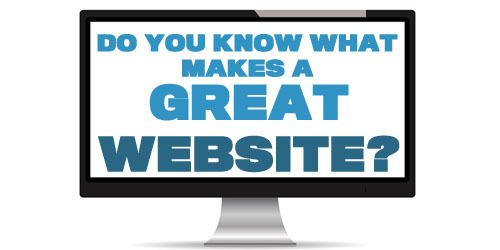 The site uses responsive design to be far more mobile and tablet friendly, than the original. All the pages have been set up using a responsive design including all the site content. The brand was also updated using the latest HTML5 technology removing all the old Flash gallery pictures on the site. The design has also been updated to make it more contemporary, with a greater use of their own imagery. This gives the new site a stronger brand aesthetics than the original, and show more of their latest dance productions. Please feel free to share your thoughts on the latest projects.